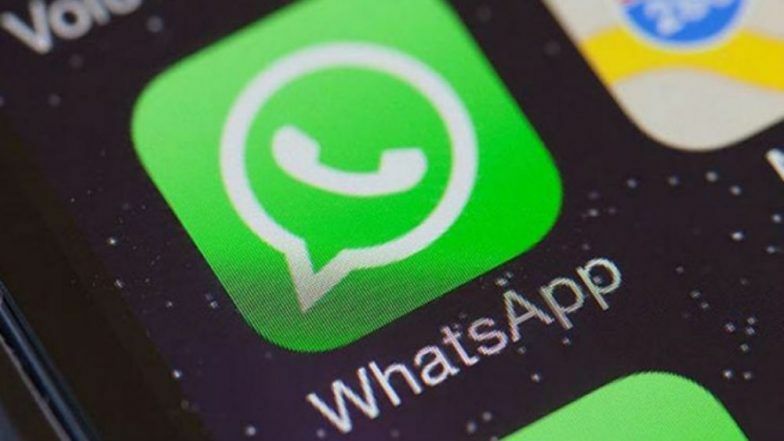 To curb spread of fake news and fake messages ahead of 2019 Lok Sabha Elections, WhatsApp officially launched a fact checking feature to its platform. This Checkpoint Tipline feature was introduced after Facebook took down more than 700 pages that were linked to individuals associated with either BJP or Congress for spamming other users. With this new feature, the Indian WhatsApp Messenger users can report such uncertain rumours or information on 91-9643000888 for fate check. The response related to the information will indicate its authenticity which is classified as true, false, misleading, out of scope and disputed and any other information. WhatsApp Fingerprint Authentication Feature Testing Begins For Android Beta Version. The company will also be reviewing images, video links or text messages in 5 different languages including English, Hindi, Telugu, Bengali and Malayalam. This new tipline feature is developed in collaboration with Indian startup called PROTO, which will help in creating a database of several fake News and rumours to understand misinformation specially during elections. WhatsApp stated in a statement that, "The challenge of viral misinformation requires more collaborative efforts and cannot be solved by any one organization alone. This combined effort by WhatsApp and industry organizations will help contribute to the safety of the elections, by giving people means to know if the information is verified and deter people from sharing rumors that have no basis in fact." WhatsApp Testing New 'Forwarded' Message Features For Fighting Fake News. The startup firm will be assisted by two international companies - Dig Deeper Media & Meedan, which have previously worked on several misleading and fake-news related projects across the globe. They have also assisted during elections in France and Mexico. The Facebook-owned messaging platform has faced severe criticism in the past after the lynching incidents and fake news being spread on the Messenger. As 2019 Lok Sabha Elections will be held next month, it was important for WhatsApp to take such measures as 900 million citizens will be casting their votes this time to decide the next Prime Minister.